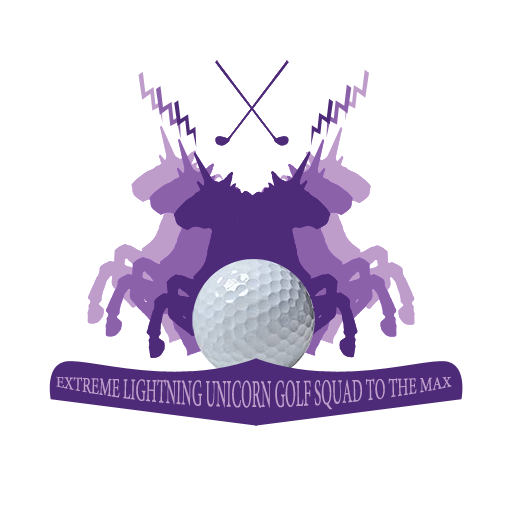 Play four player simultaneous golf in SPACE! 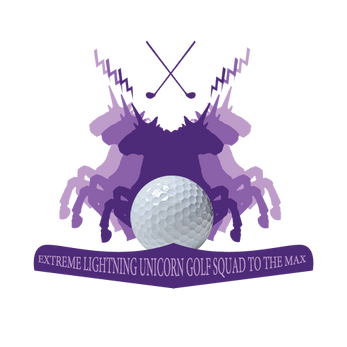 Have fun trying to get the lowest score and collecting lightning bolts! Download the file and click on it to start! You will need up to four xbox controllers or one person can play on the keyboard, if you are using the keyboard use the left and right arrows to aim your shot and the space bar to charge your shot, press L to skip levels. Click the golf button in the center of the screen to start the game!